Petrography: (A.E. Rubin, UCLA) Matrix abundance is ~45%, average chondrule diameter is ~200 μm. 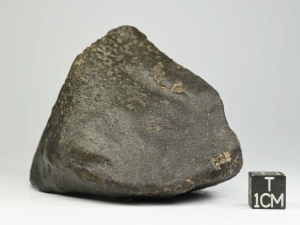 Most chondrules are type I porphyritic, consistent with a carbonaceous chondrite. 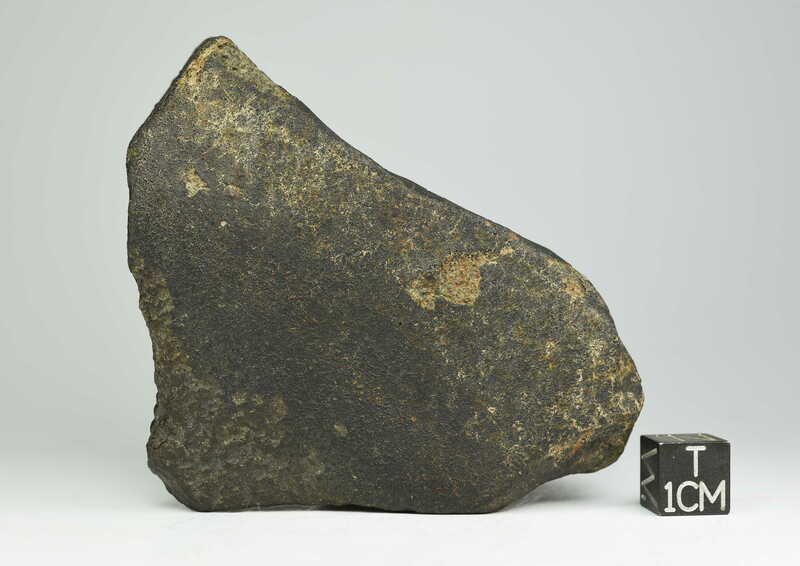 Some small amoeboid olivine inclusions are present (~300 μm in diameter). 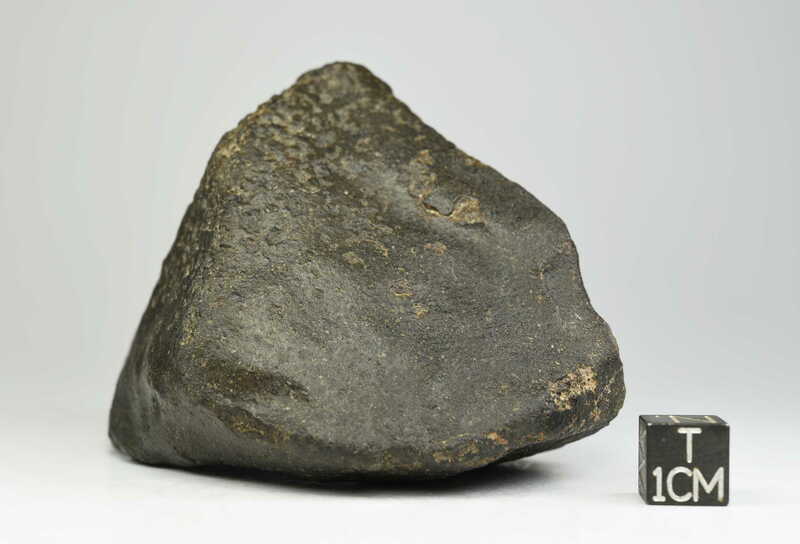 Heterogeneity of olivine and abundant polysynthetically twinned low-Ca pyroxene are indicative of an unequilibrated chondrite. 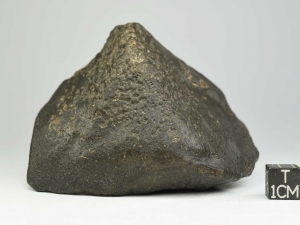 Chondrules are sharply defined. Geochemistry: Mineral compositions and geochemistry: (A.E. 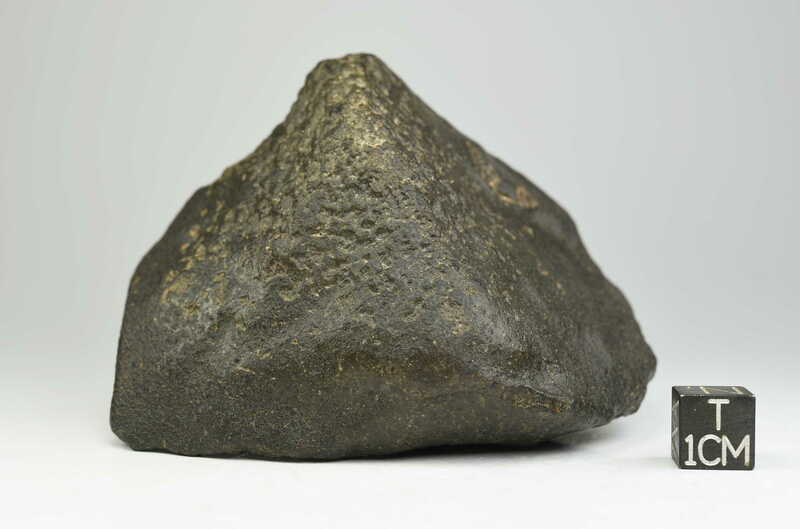 Rubin, UCLA) Cr2O3 of ferroan olivine: 0.08±0.07 (n=11). 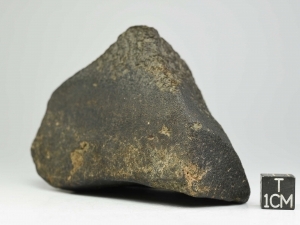 The meteorite’s matrix abundance is ~45%, and its average chondrule diameter is ~200 microns. Most chondrules are type-1 porphyritic, consistent with a carbonaceous chondrite. Some small aboeboid olivine inclusions are present (~300 microns in diameter). Heterogeneity of olivine and abundant polysynthetically twinned low-Ca pyroxene are indicative of a type-3 chondrite. 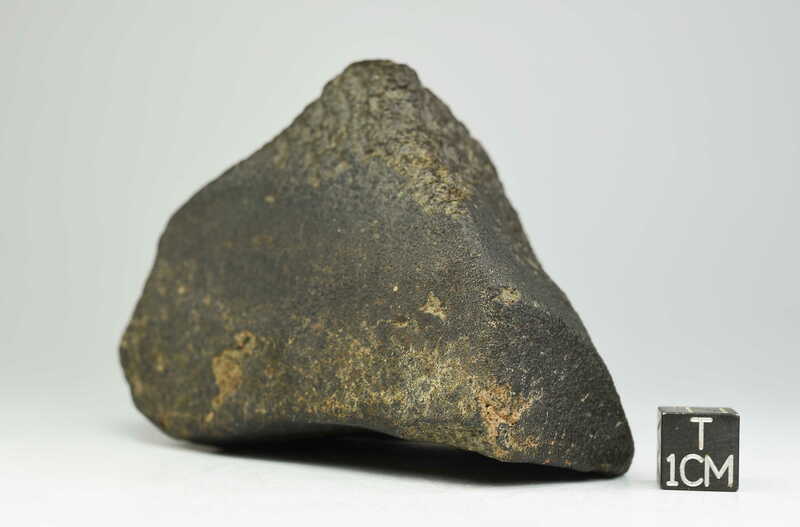 Chondrules are sharply defined.